On Sunday, September 10th, Florida felt Irma’s fury with winds of 105 to 130 mph, heavy rains and storm surge. Almost the entire state was affected in some way. 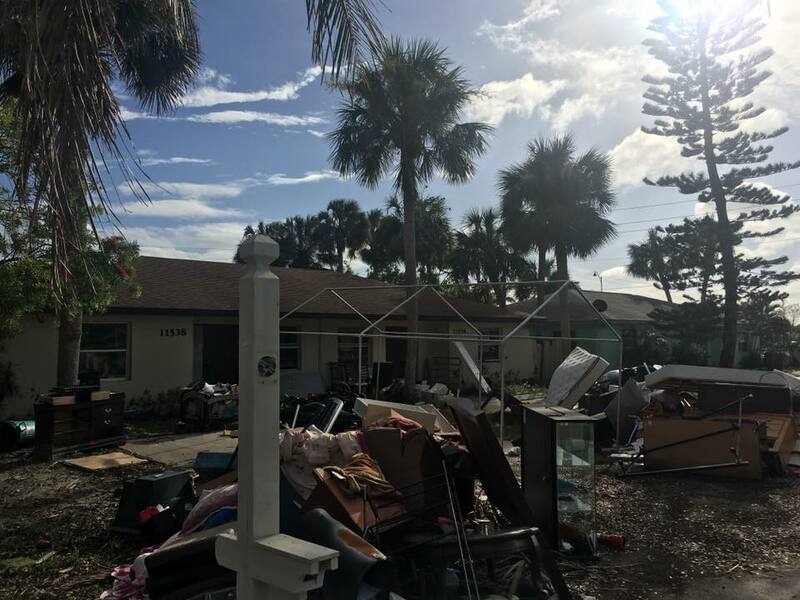 Nearly two weeks after Irma struck, families are still without power and others in the Bonita Springs area can only see their home by boat because their community is still under water. 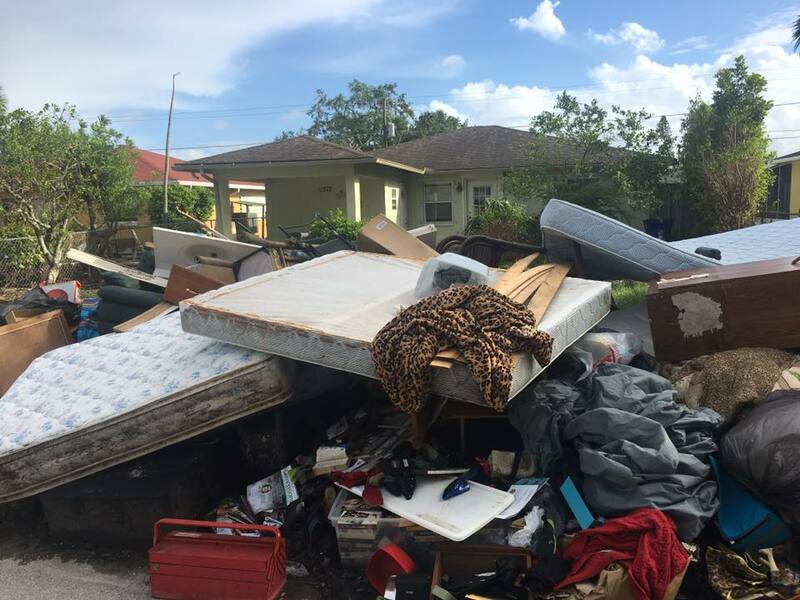 Sharing Hope Ministries made the decision to set up a base and begin helping people in Florida devastated by Irma. We came coming along side hurting people to bring emergency relief by mucking out and rebuilding homes that received damage. With so much devastation across the country, and all through the Caribbean, we wanted to show the families that they are loved and they have not been forgotten. So many of these people could not afford to get the help they need.